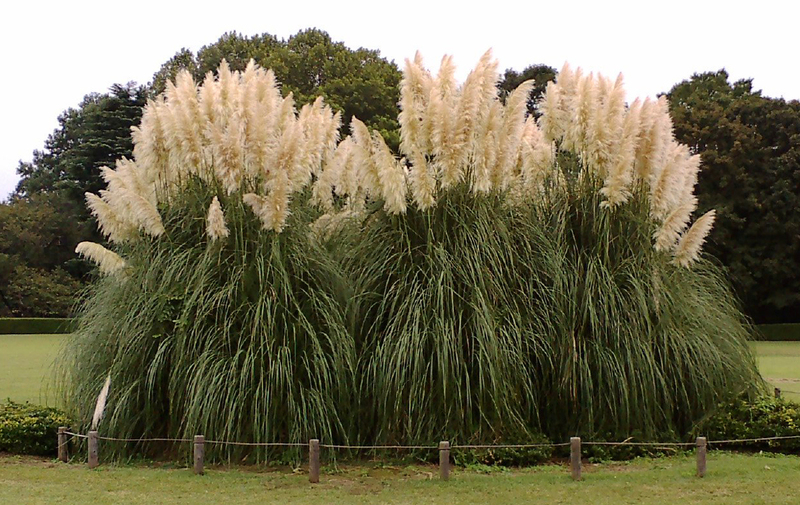 Most folks know what Pampas Grass looks like. It volunteers all around Goleta. It pops up in empty fields, at the beach, alongside the freeway, and even on the side of cliffs. But do you know where it came from and how it got spread all over Goleta? This would be the guy that got the pampas all over town, Joseph Sexton, a successful nurseryman that came to this area in 1867. Originally from Cincinnati, Ohio, Joseph came to help his father start a nursery in Santa Barbara where Pershing Park is today. 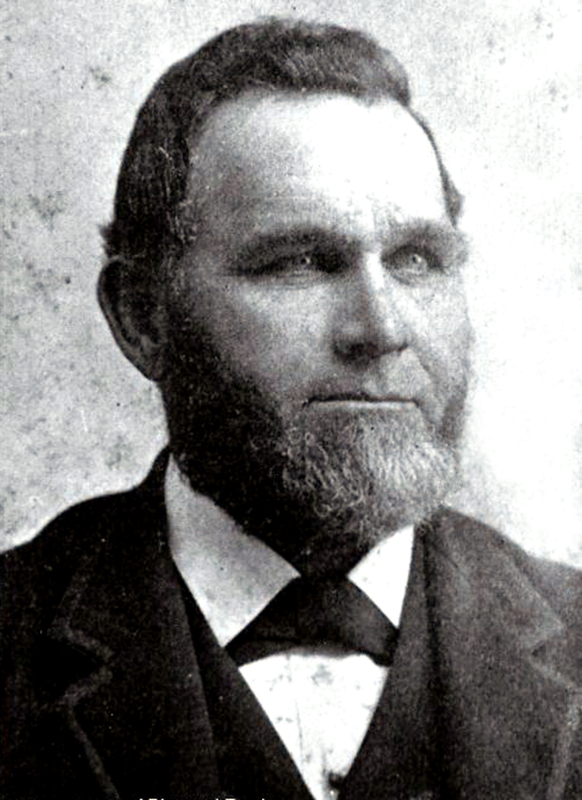 Before long, he moved his operation to the fertile soil of Goleta, and he soon became one of Goleta’s prominent citizens. 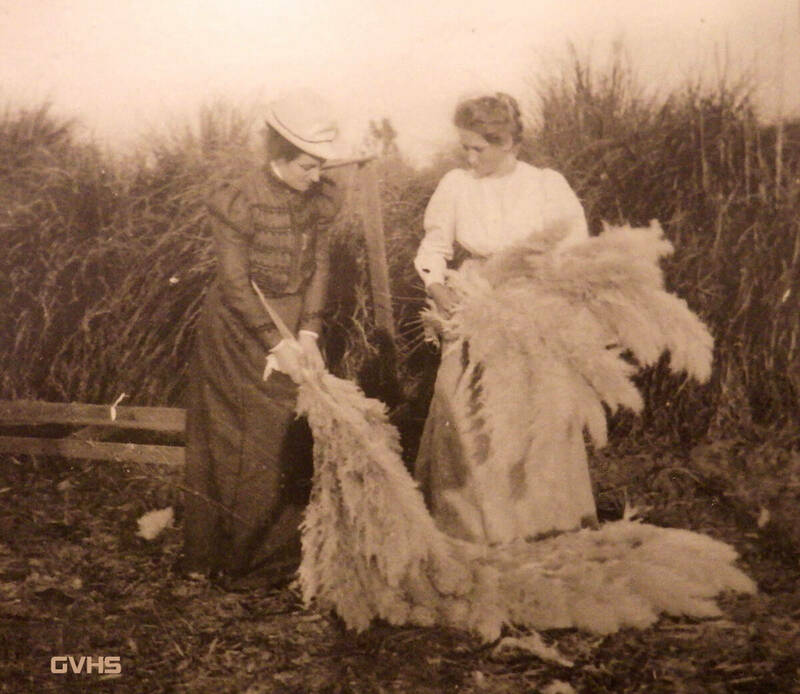 Pampas grass was originally introduced to California by sailors of clipper ships during the gold rush, but Joseph Sexton created an industry in 1872, when he imported the seeds of pampas grass from Argentina and raised several hundred plants. He eliminated any off color varieties, and focused on the platinum white plumes. 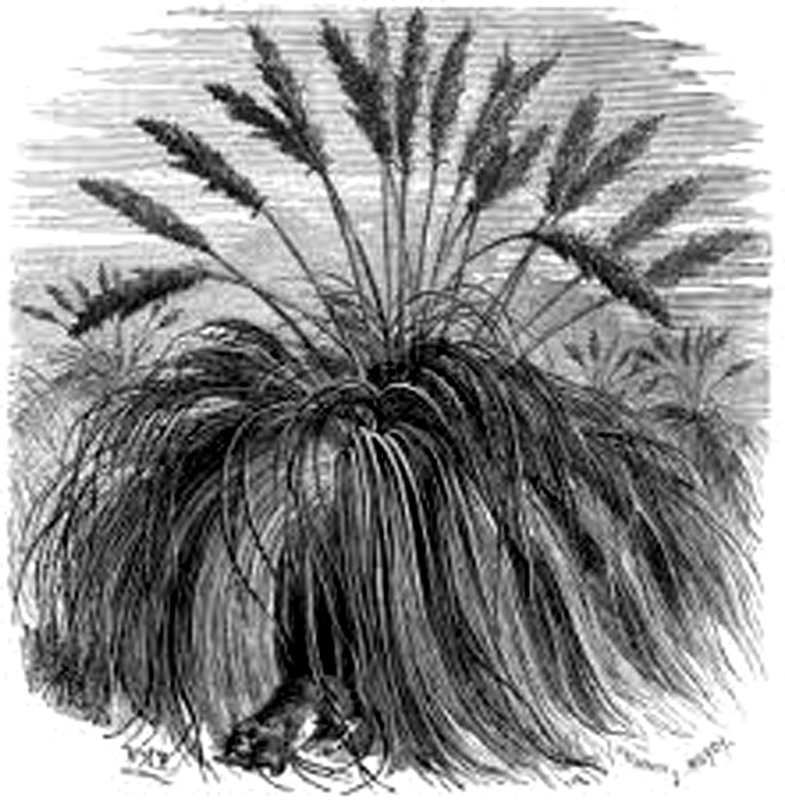 On a whim, he sent samples of his pampas plumes to some wholesalers in San Francisco and New York. The New York wholesaler sent some to Europe, and sold out immediately. 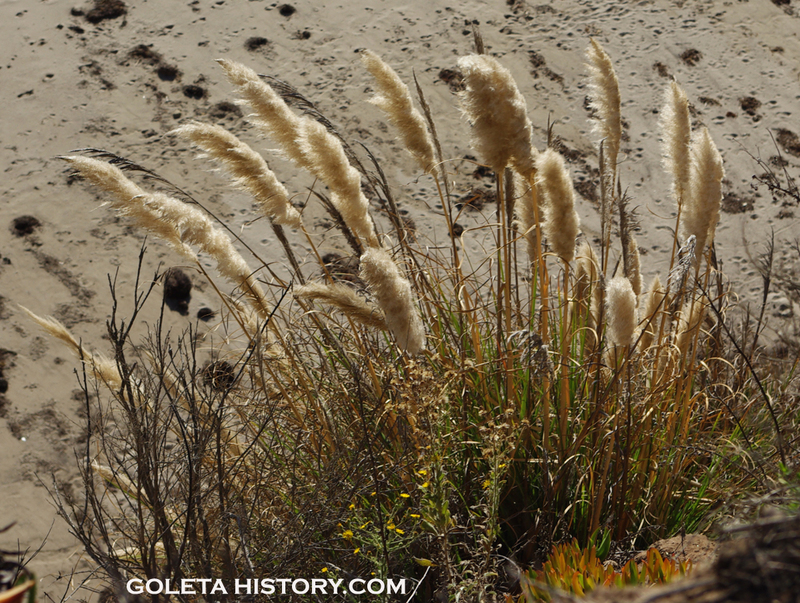 These were the first pampas plumes ever exported from California, and they started a huge fad in Germany and England, and a thriving industry for Goleta. 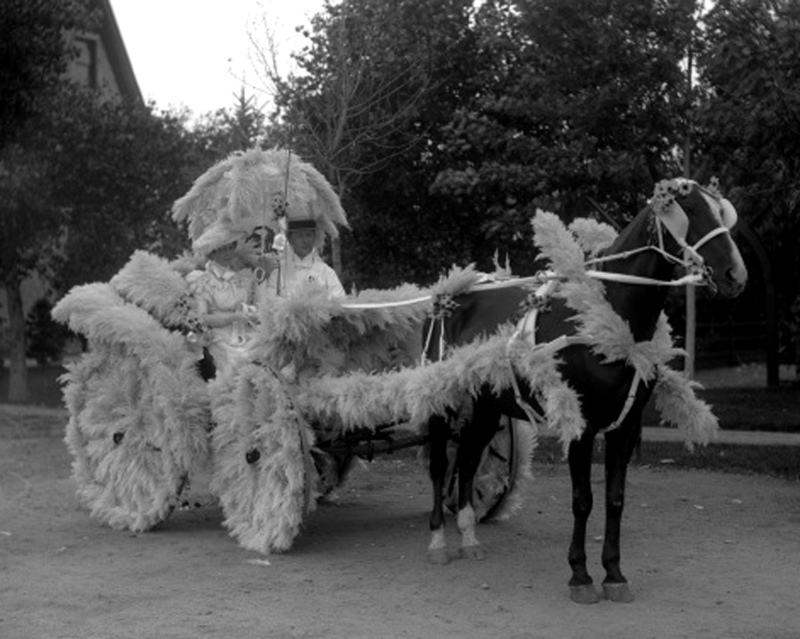 The plumes were used for decorations, sometimes dyed in vibrant colors, and could be seen in parades, fairs, circuses, the hats of Victorian-era ladies, and many fanciful events. Early on Sexton got $200 per thousand plumes, but the price varied according to demand. 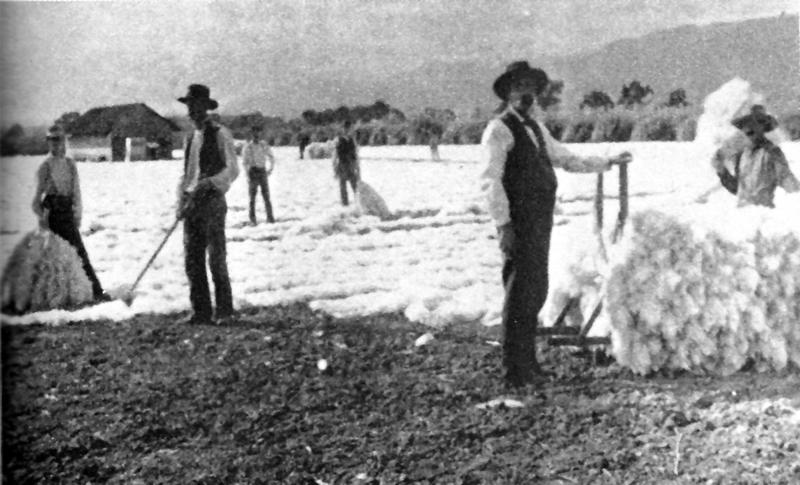 Between 1890 and 1895, he exported 500,000 plumes a year, and provided employment for many Goleta farmers and Chinese immigrants. 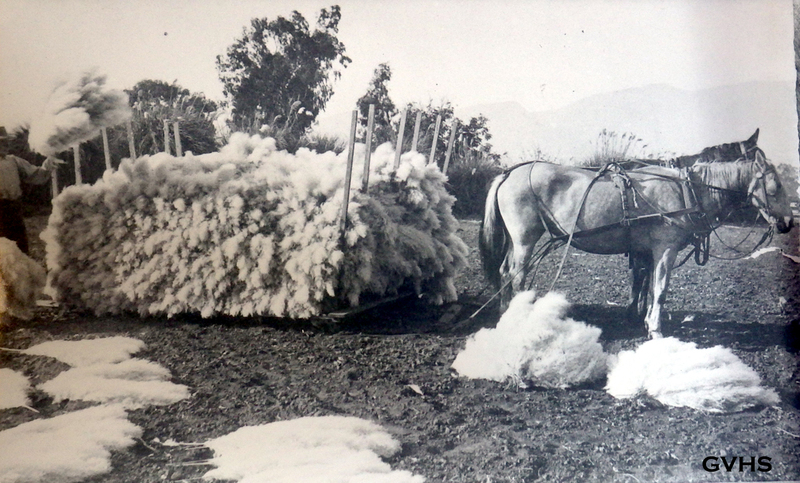 Sexton had as many as 5,000 pampas clumps on his property east of San Jose Creek, but he also bought plumes from neighboring ranches. 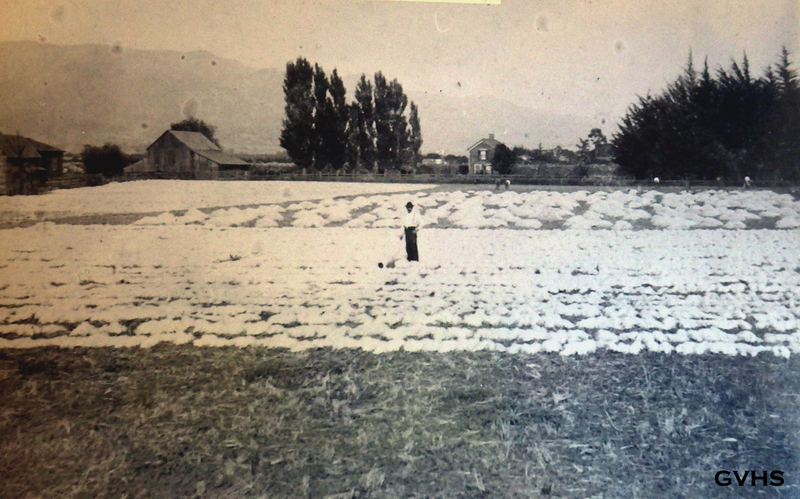 The white plumes were husked and laid out to dry in a field that today is the playground of St. Raphael School. Once dried, they were loaded into crates to a weight of 750 pounds and shipped off at the Goleta railroad depot. 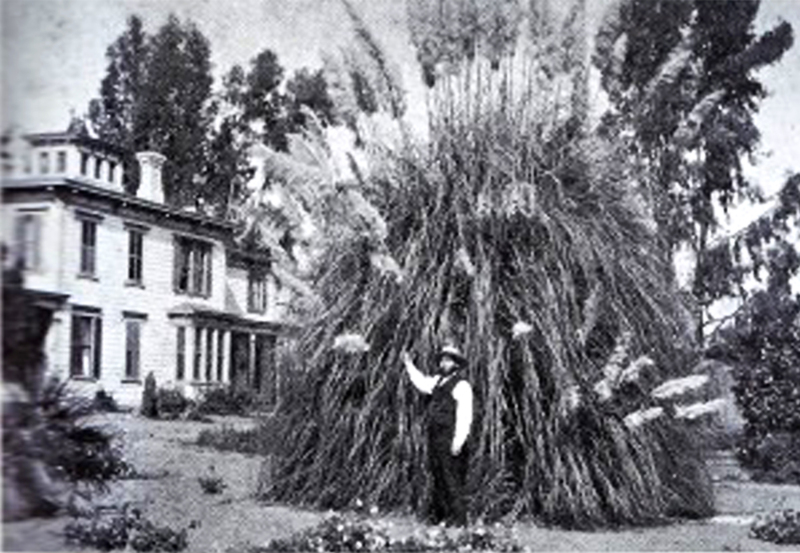 The highly flammable nature of the plumes was discovered at a “Battle of the Flowers” pageant in Santa Barbara, when a bystander touched a match to a pampas covered arch and the entire structure was enveloped in flames instantly. This incident led to a local ordinance prohibiting their use as a public decoration. No restrictions were ever put on them for international shipping however. 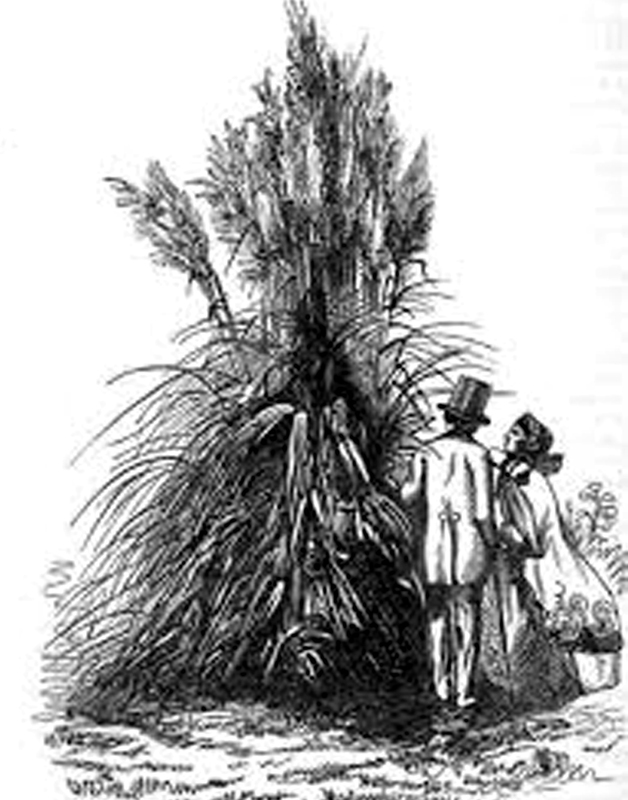 Joseph Sexton was dubbed the “pampas grass king”, and for 15 years it was the main source of income for the Sexton Nursery. 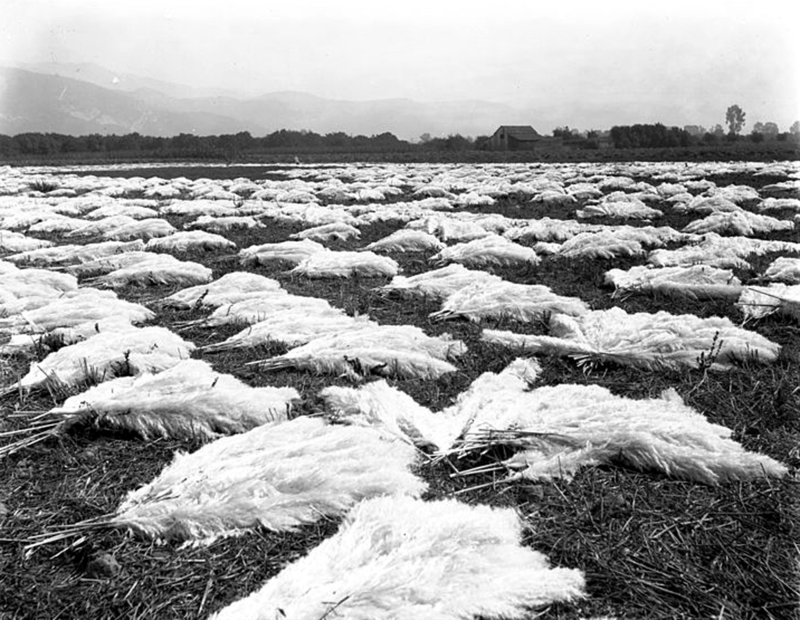 By 1900, the fad in Europe had faded, and the pampas industry was abandoned. Descendants of Sextons profitable crop still linger all around, their seeds carried by birds and spread by the wind. Each plume produces thousands of seeds that can be carried by winds up to 20 miles. Some folks still plant them in their gardens, even though they have been recognized now as an invasive species. Once established, pampas grass can completely choke out native plants, they don’t provide food or cover for wild life and the rugged root systems of large mature plants require heavy equipment to remove them. 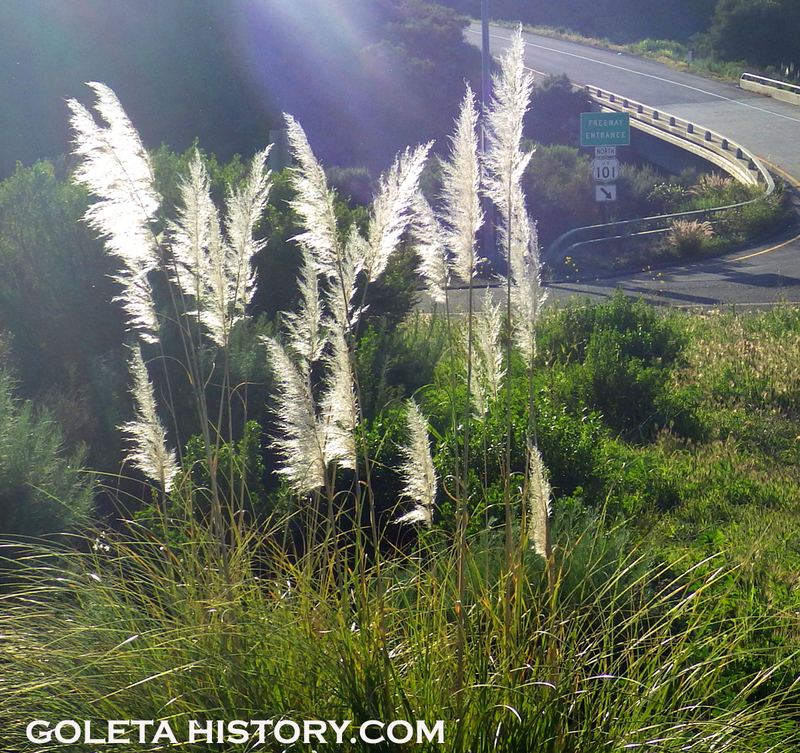 So while they may be a bit of a nuisance to us nowadays, remember, they put Goleta on the map over a hundred years ago. 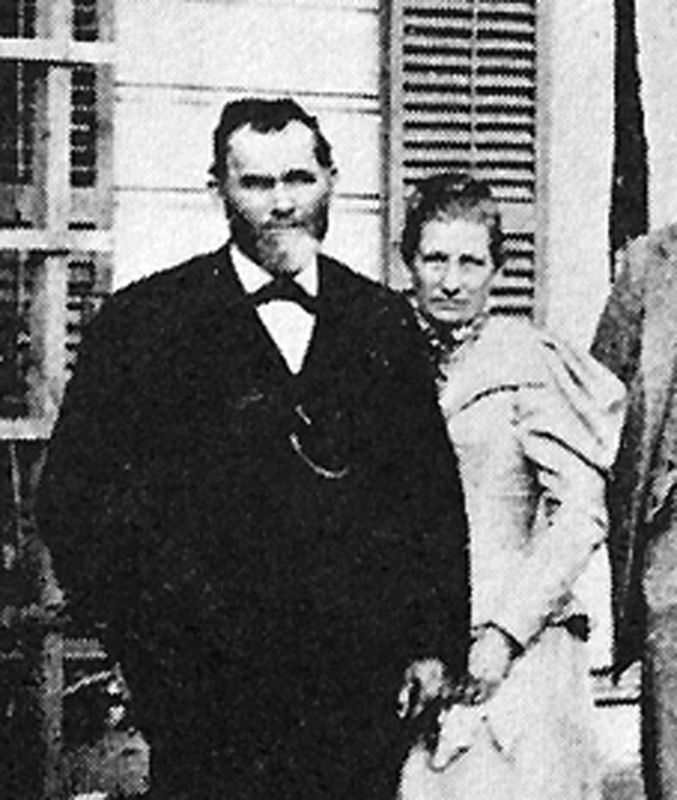 Learn more about Joseph Sexton and his big happy family in the book Fourteen At The Table, by Walker A. Tompkins and Horace Sexton.